Walk into any health food or nutrition shop and you will be amazed at the variety of vitamins and supplements for sale. Ranging from tiny vials of rare flower pollen to massive jugs of mystery powder, it can seem that there is a supplement for any goal, a cure for any issue. Since supplements are not strictly regulated by the Food and Drug Administration, it falls on the buyer to beware of ineffective or dangerous products. A new report indicates that one supplement is not only mislabeled, but actually dangerous. Dr. Pieter Cohen, of Harvard Medical School, has analyzed “Craze Performance Fuel” from Driven Sports, Inc. He became interested in Craze when it was tied to several athletes who failed drug tests. What he found was frightening. Dr. Cohen determined that Craze contained N,a-DEPEA, a compound with a chemical structure similar to methamphetamine. 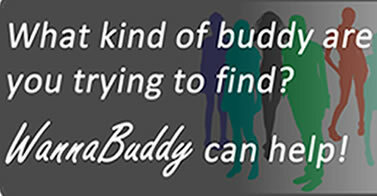 This drug is somewhere between ephedra (or ephedrine) and meth on the scale of stimulant potency. Clearly not a good thing to find in an over-the-counter supplement. 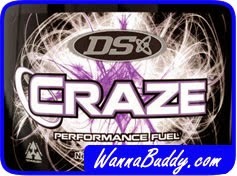 Craze is marketed as a supplement to take before strenuous workouts. The manufacturer denies adding N,a-DEPEA to Craze, instead claiming only that it contains an extract of the orchid plant. This claim was not substantiated by Dr. Cohen’s analysis. Vitamins and supplements come to the market quickly, in no small part due to the lack of FDA oversight. This lower level of Federal regulation also translates into lower prices and greater competition between suppliers. In some cases, however, the results can be dangerous, even deadly. Please do your research before taking any new supplement!